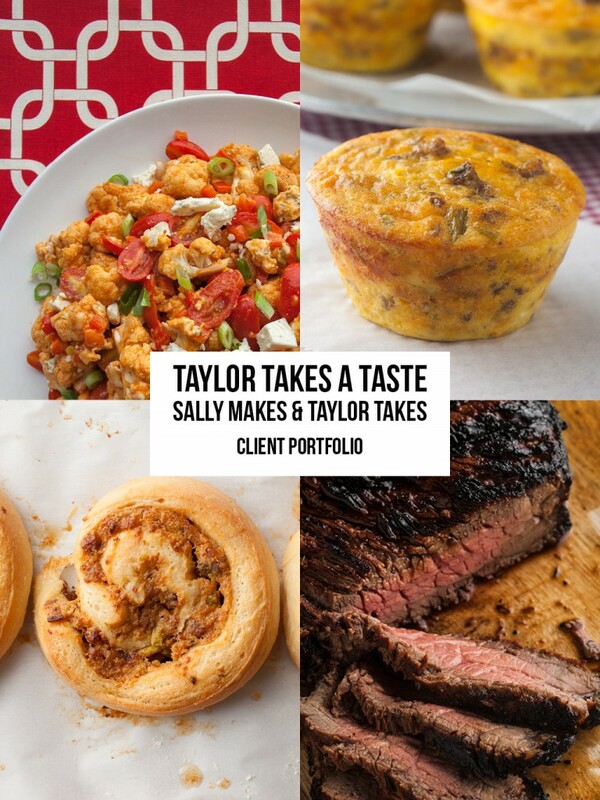 Sally James Mathis is the recipe developer and food stylist on Taylor Takes A Taste. She is a graduate of Duke University and UNC-Chapel Hill School of Law. 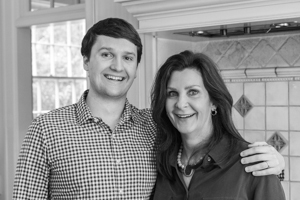 She attended L’Academie de Cuisine in Bethesda Maryland. Taylor is the oldest of her four children. She lives in Charlotte, NC, with her two dachshunds Oscar and Murphy. Taylor Mathis is the photographer/videographer of Taylor Takes A Taste. He is a graduate of the University Wisconsin-Madison where is was a distance swimmer for the Men’s Swim Team. 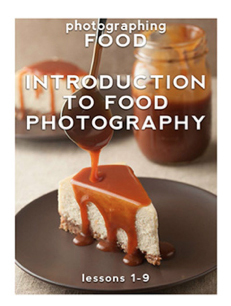 Taylor teaches photography through photographing FOOD and blogs and podcasts about creative entrepreneurship on Business of Creatives. He lives in Charlotte, NC, with his wife Sara and dachshund Phoebe. 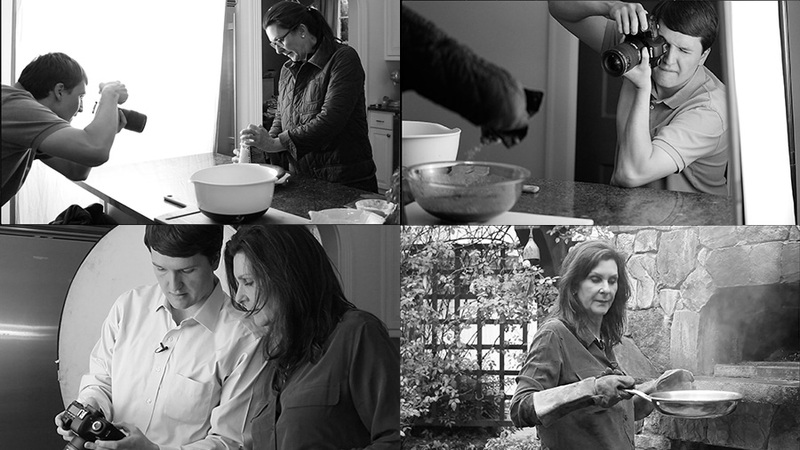 Together we worked on creating The Southern Tailgating Cookbook and work together to provide brands with recipe development and photography. In the past we have worked with Tabasco, The Wisconsin Milk Marketing Board, The American Butter Institute, Southeast United Dairy Industry Association, Fresh Express, and Publix. We would love to work with you on any projects that you have! Below is a link to a portfolio for a recent project we did with Tabasco. We were assigned to create four unique dishes that each incorporated one of Tabasco’s signature flavored sauces. Click on the cover image and it will open a PDF in a new window. If you have any questions or want to know more about how we can fulfill your recipe development and photography needs please send us an email taylor@taylortakesataste.com or sally@taylortakesataste.com. We look forward to working with you.